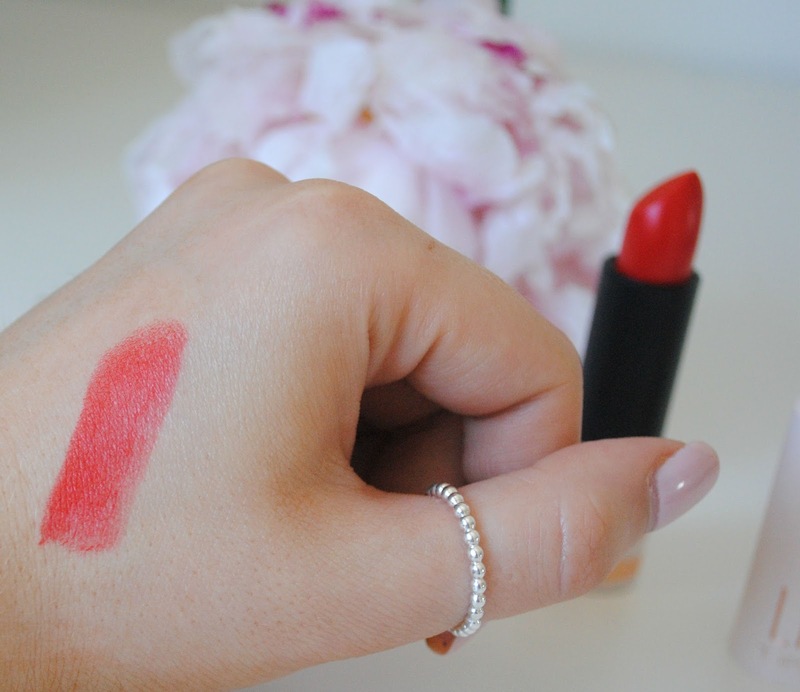 July Favourites | H A Y L V O G E L.
It's that time again, the end of the month has arrived - where has the time gone? July was a very exciting month for me, and I had a really wonderful time. I turned the big 20 (goodbye teenage years! ), I began my blogging properly again and I've had a fabulous time with Jon, so it's all been very exciting. 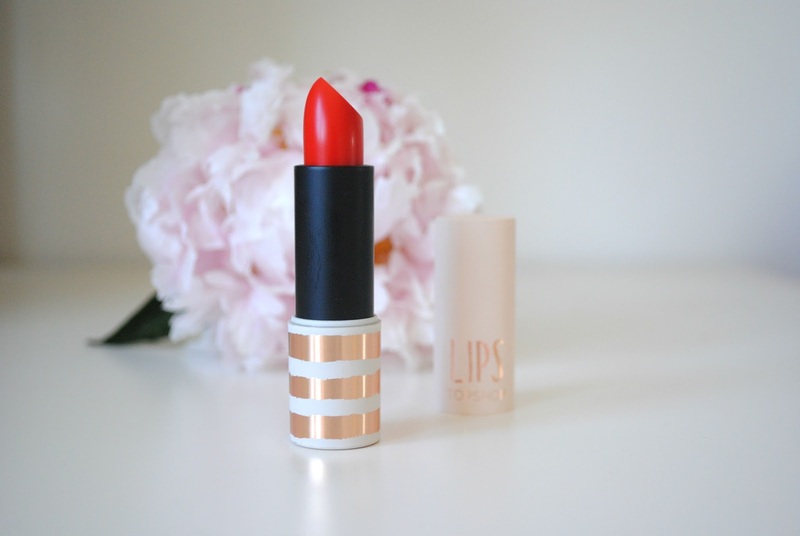 My July favourites have been well over used this month, I loooove them. So let's get to it..
Well OF COURSE, the first favourite is obviously going to be the Soap and Glory Clean On Me shower gel. If you've read my Soap and Glory haul post, you will know how much I've been loving all my new products - especially this one. The smell, the texture, the outcome. It makes my skin feel amazingly smooth and I don't think I can ever go back to the bog standard shower gel ever again. Topshop has really done good this time. 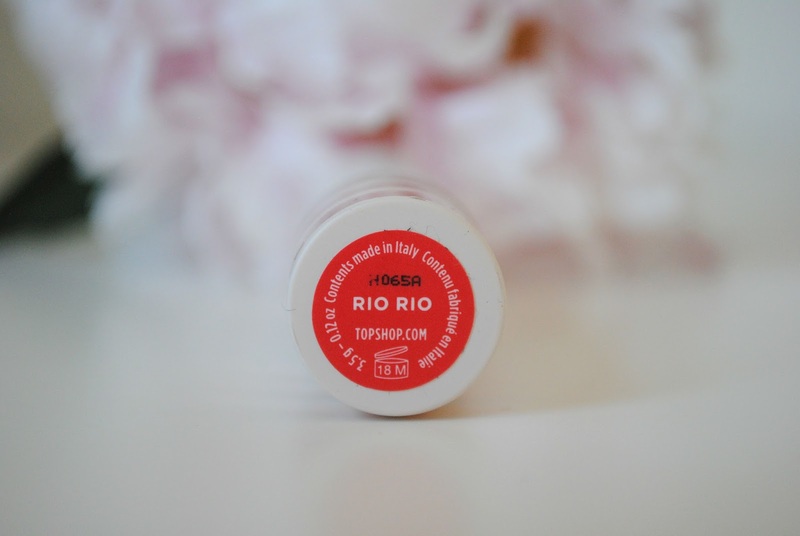 A gorgeous coral, orangey red summer shade has been officially found and presented to you in the form of topshop's 'Rio Rio' lipstick. It happens to be one of the limited edition 5 years of beauty lipsticks, and comes in this gorgeous gold striped packaging - which I just LOVE and adds that little bit of extra something to your lippy. 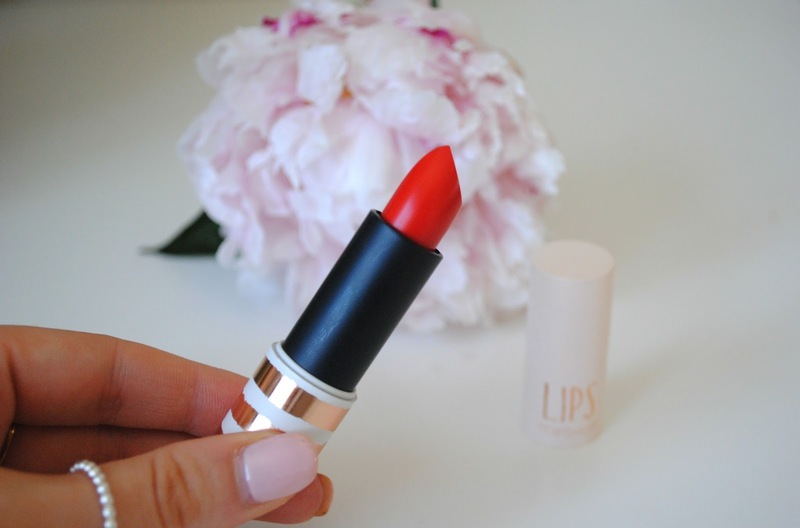 It's a gorgeous summer lipstick colour, and is an easy go to summer shade. 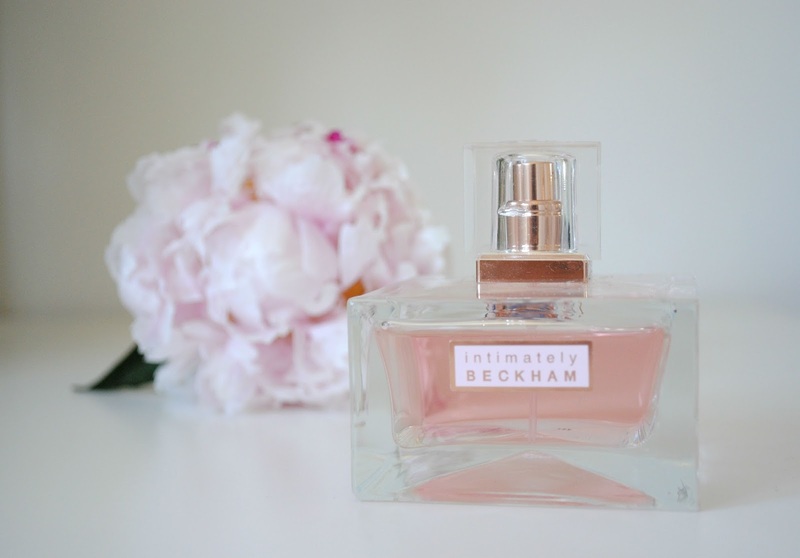 My FAVOURITE summer scent this year is the stunningly floral fresh smelling scent that is brought to you by 'intimately beckham'. Now I have to admit, I came across this perfume as a 'quick I need some perfume I'm going out later' situation, but it quickly became one of the best perfumes I've ever had. The smell is surprisingly fresh, not too strong but leaves you with a pretty smell for the day. I've had sooo many compliments when I've worn it which says it all. I can't get enough of it, I find myself reaching for it a few times a day. I carry this around with me in my handbag, as the bottle isn't too chunky. 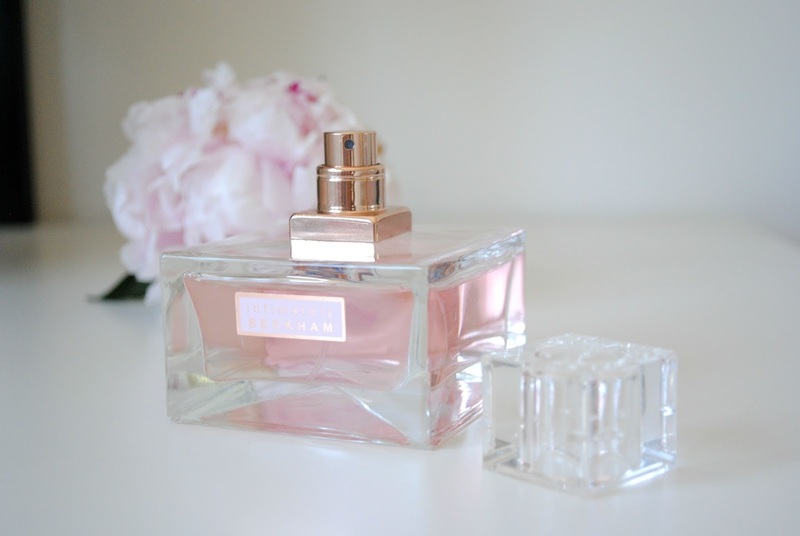 The bottle is very pretty and elegant. I was really impressed with the price, as I picked this up for £14 in the fragrance shop. You can't go wrong with that sort of price, which is surprising as I normally find the cheaper perfumes don't smell the best. H&M will be, and is, my all time favourite high street shop - I absolutely love it. I never come out of H&M without something, I will always find something that I just simply can not live without. In particular, the jewellery. 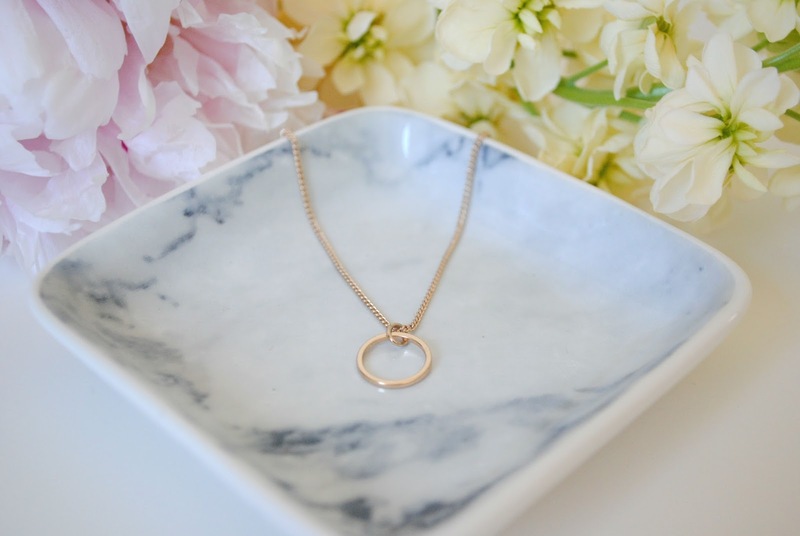 They are always bang on trend with the latest jewellery, and the price can not be beaten. Primark I find also aims to keep up to date, but the quality for the price lies with H&M. These two necklaces I picked up at the start of July, end of June and I haven't been able to stop wearing them! 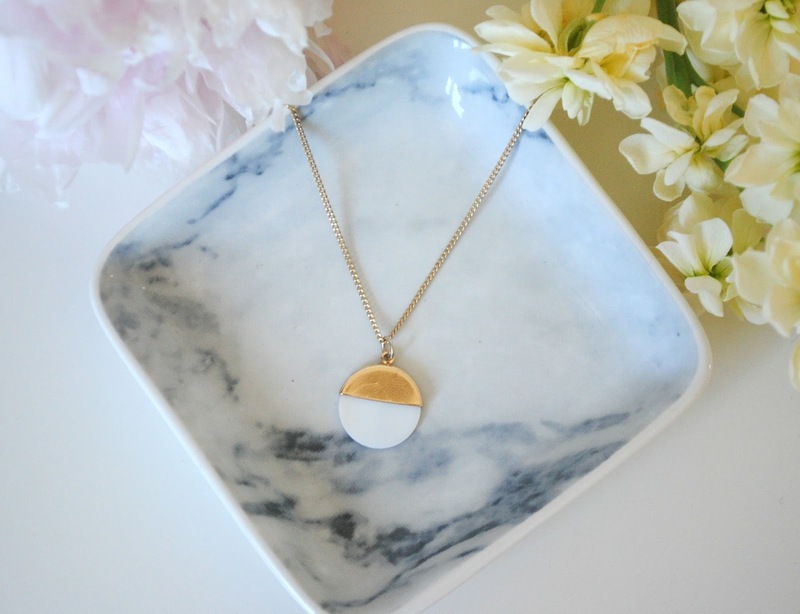 They are such easy to wear pieces, and they go with everything. They add the extra touch to every outfit. They were both such a good price, I would have been mad not to have picked them up. I hope you've enjoyed reading my July favourites as much as I've enjoyed using them and writing this for you. What products have been your favourites this July? Ohhh my gosh!!!! The soap and glory shower gel is absolutely amazing. It lasts for years and it's so creamy and delicious. 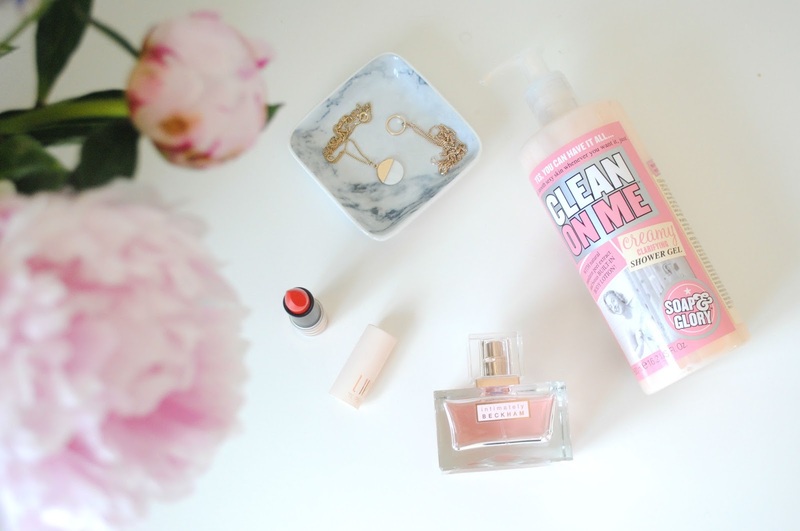 I've been trying to use up my current shower gels before I repurchase, but even though I have some pretty pricey shower gels nothing has a scratch on clean on me! Great post, I've just discovered you and I love your photography. Very inspired. Thank you so much for your comment - it means a lot to me! I'm just about to head over to your blog to see how fab it is!